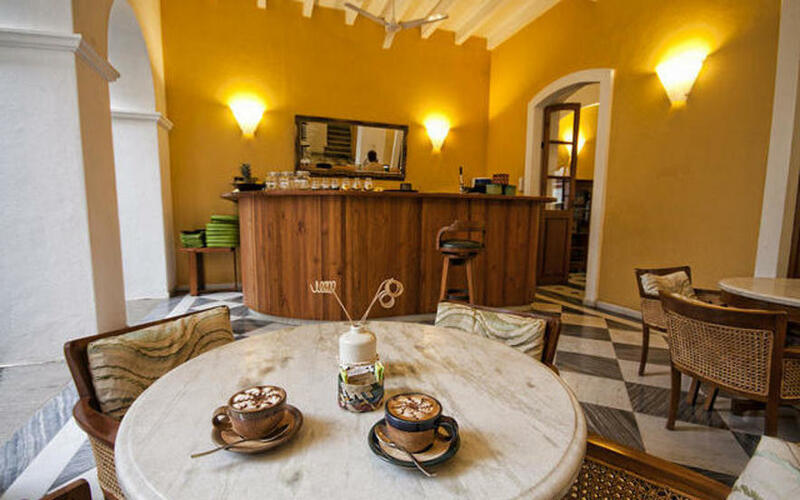 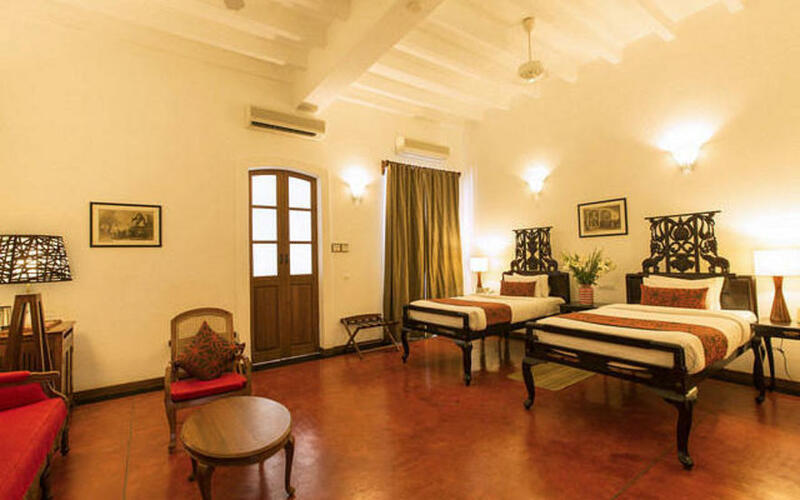 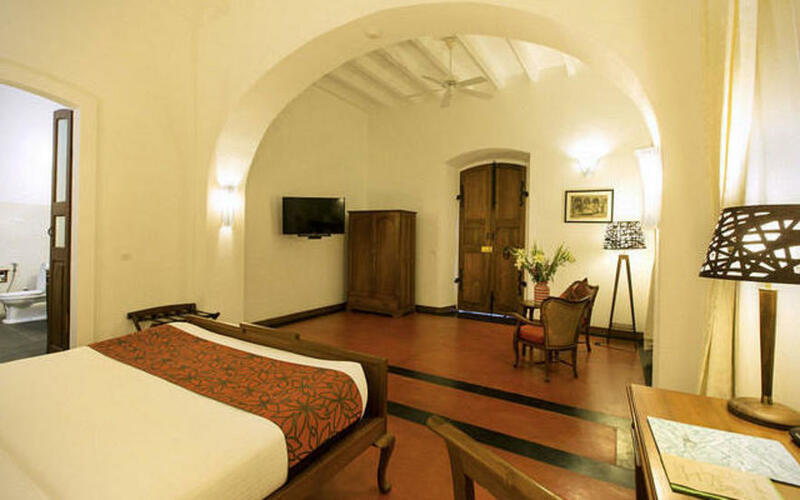 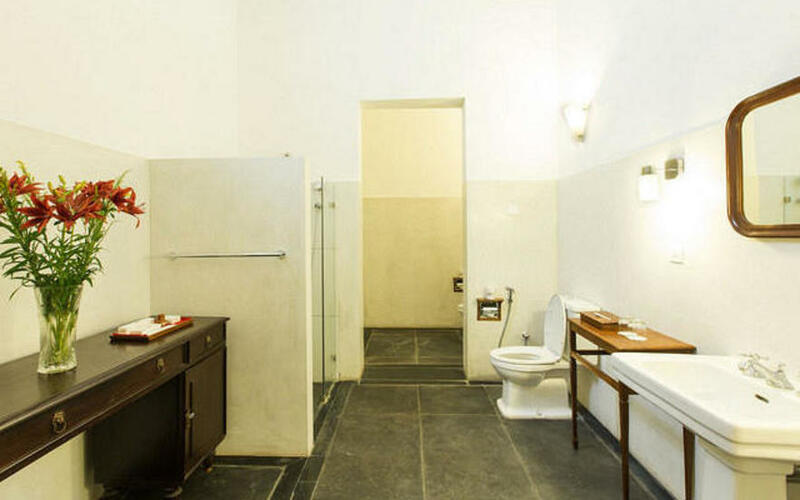 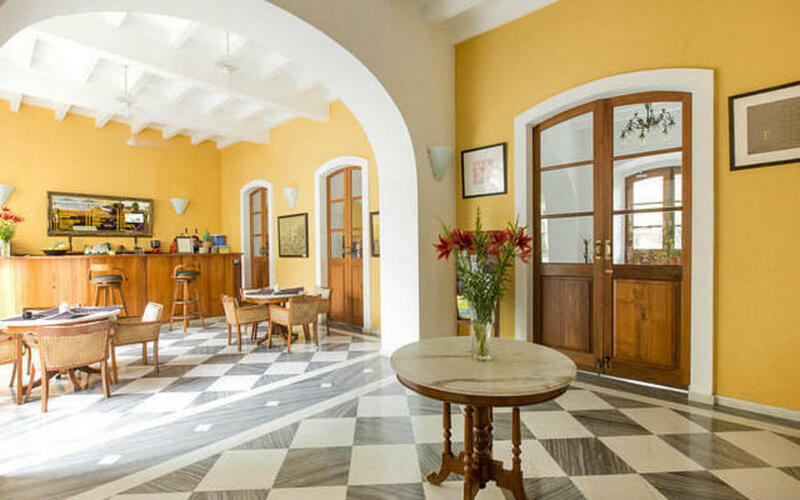 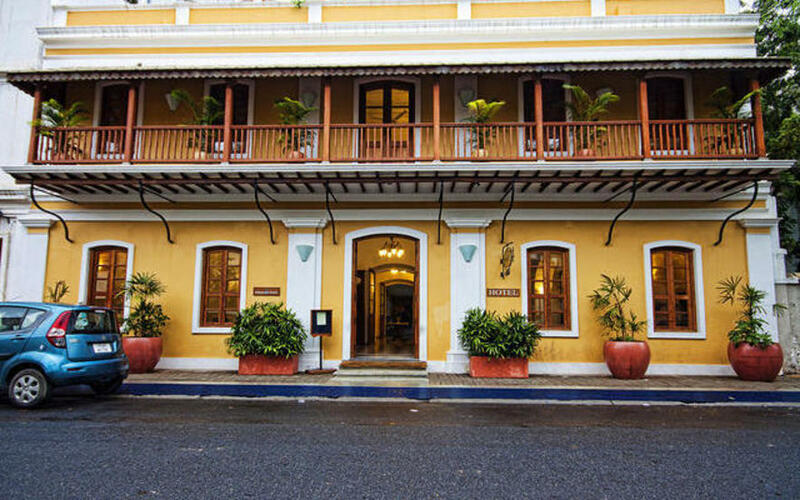 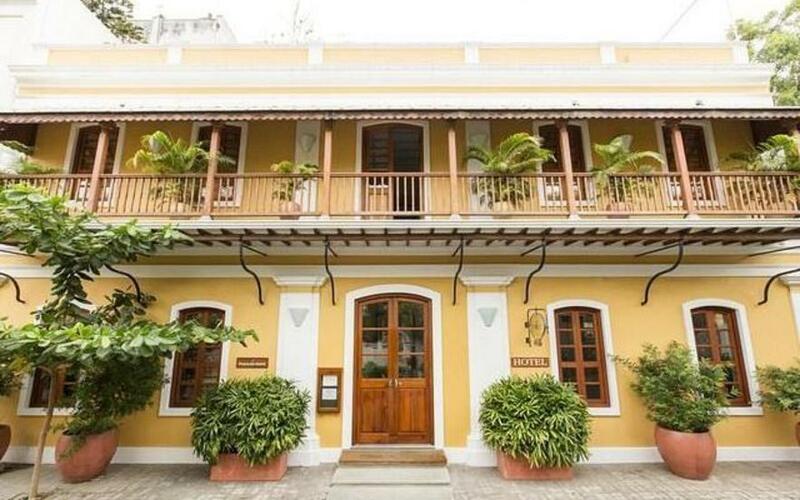 The French quarter of the small town of Pondicherry on the Eastern coast of India, is home to one of the finest boutique hotels in the country – Palais de Mahé. 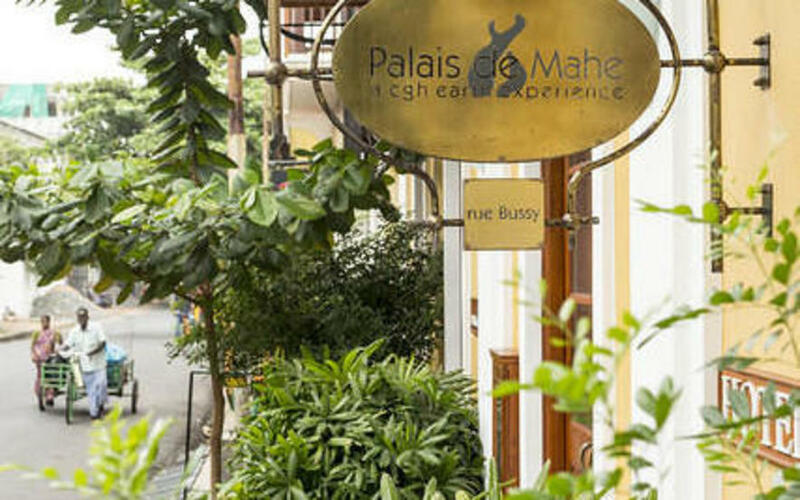 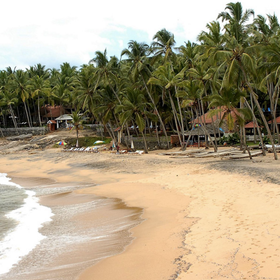 The place derives its name from Mahé, which was once a tiny French hamlet on the west coast of India during the colonial times. 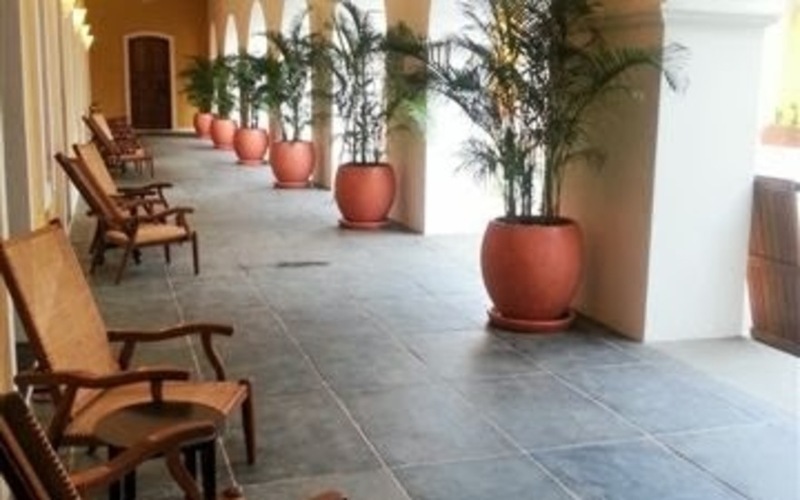 Designed along classical French architectural lines, every pillar and stone within the hotel pays tribute to the town's rich history. 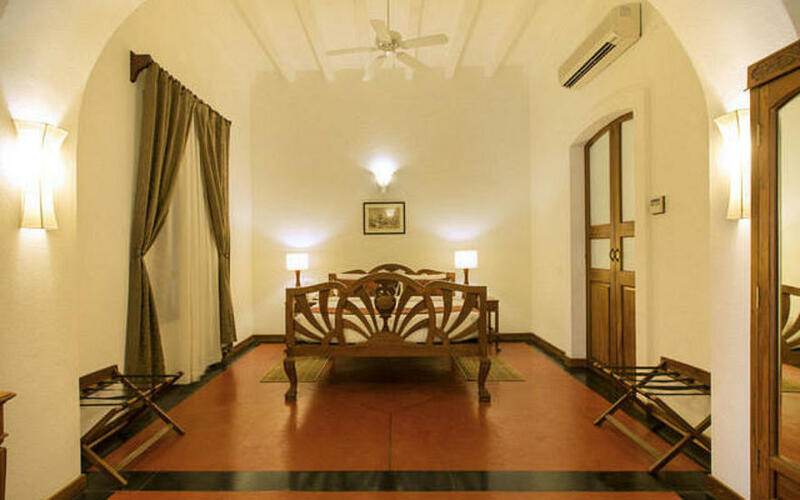 The carefully chosen antique furniture adds to the colonial appeal. 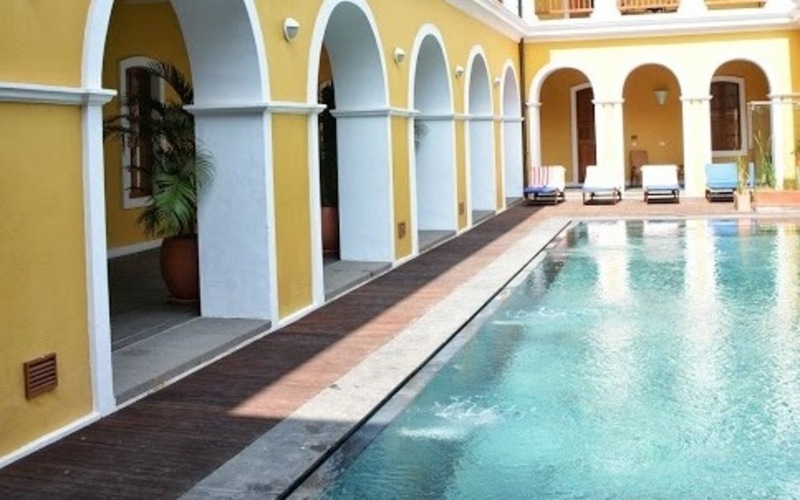 Care has been taken to ensure that all modern amenities are available to the hotel's guests while retaining the antique ambience.A large swimming pool occupies the centre of the courtyard with the living quarters built around it. 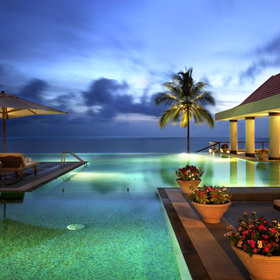 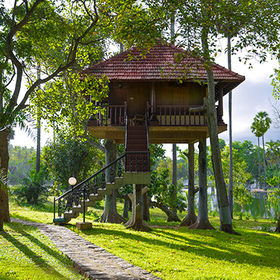 The resort has 18 luxury suites, and a restaurant that offers a variety of cuisines to tickle your taste buds. 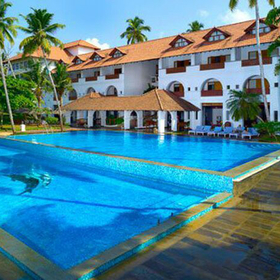 In addition there is a pool side café that offers a variety of refreshments while you spend your time lazing about the pool. 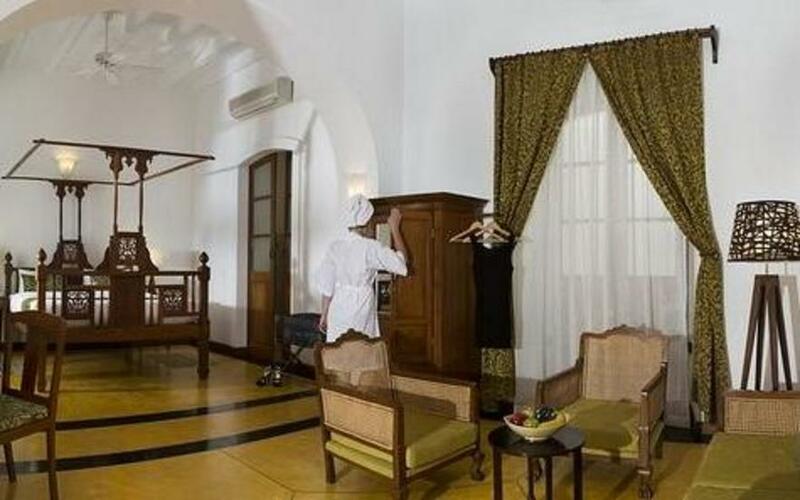 Located close to the shores of the Bay of Bengal, Palais de Mahé transports you to an old world ambience, filled with glimpses of French history. 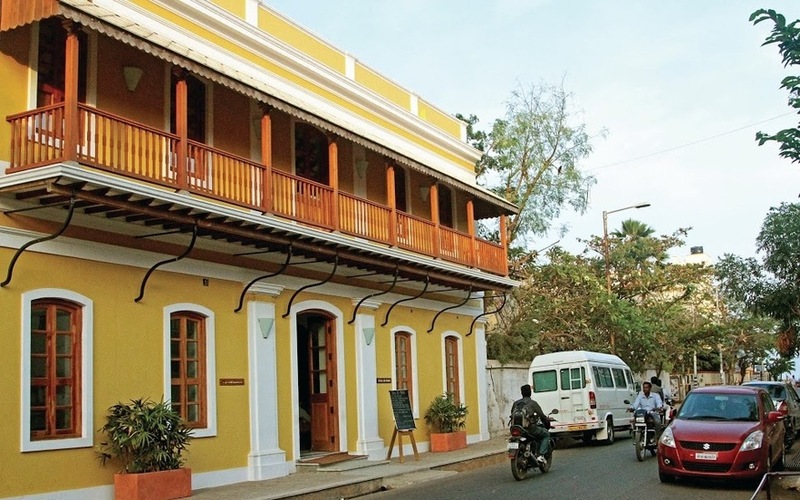 Palais de Mahé is located on Rue de Bussy (Lal Bahadur Shastri St.) in Pondicherry, which is a 160km drive from Chennai International Airport. 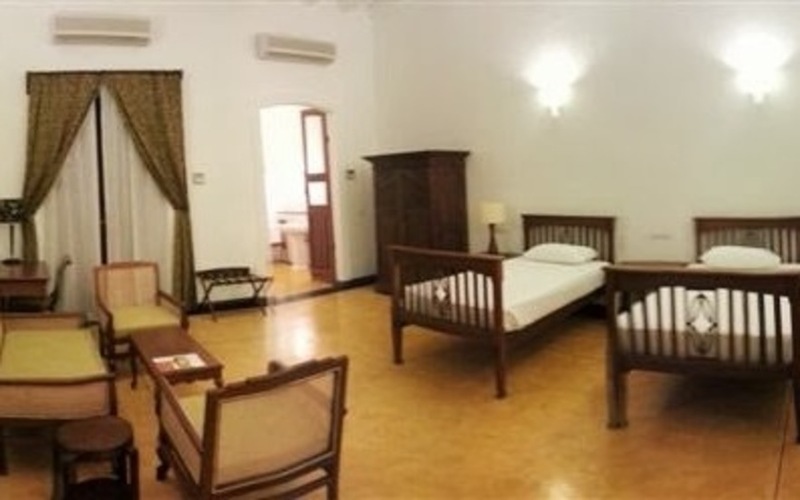 The nearest domestic airport is the Pondicherry domestic terminal, while the nearest railway station is at Vilupuram, which is about 40kms from the resort. 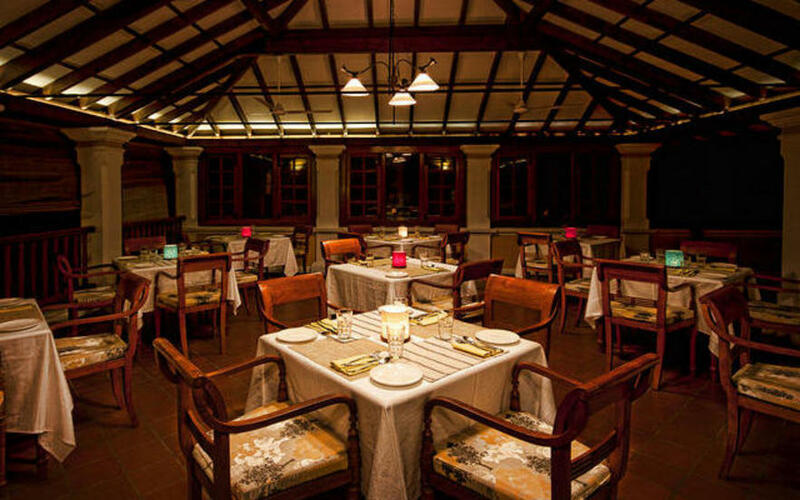 A multi cuisine restaurant which serves Indian & Continental delicacies. 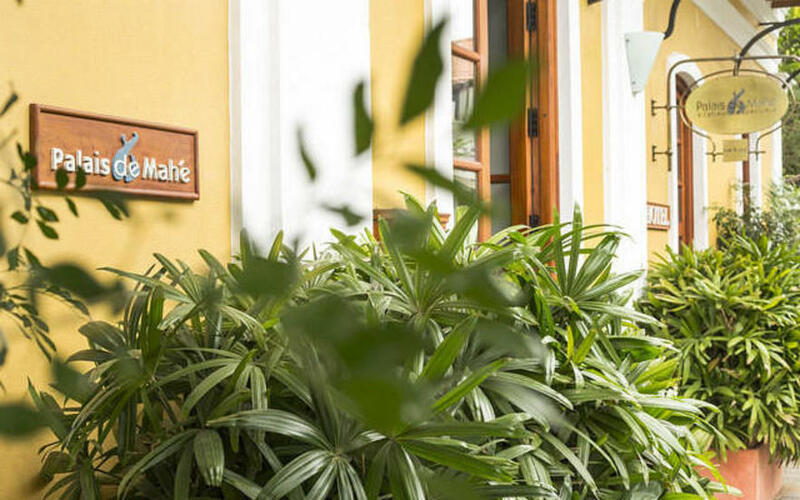 Mahe Cafe - serves breakfast, lunch, brunch, snacks and hot & cold beverages.